May this year bring you peace, love and many blessings. 2006 was a year of many struggles for me. It was also a year of many victories. Someone once asked, “What happened?” The response was “Life Happened” Enough said. Life has a way of teaching you lessons. My baby, Breathe Again Magazine was birthed in 2006 and for that I am ever so grateful. Our quarterly events were started as well. I am thankful for the thousands of people that have visited this site, read an article and sent me a comment. Without you, the visitors, we could not reach our mission. Which is to reach just one woman …..
We won the Best Spiritual Testimony Website on the web by Black Web Awards for 2006 .We were also able to bless several families this past Christmas by way of The Dwelling Place Emergency Shelter. Thank you to those of you that went shopping for the families. It means a lot to me that I asked and you — the friendz of Breathe Again Magazine came through. Thank you again. Special thanks to www.toptiercakes.co.uk for the cupcakes donated, they were lovely and delicious. In my last newsletter I talked about making no resolutions for 2007 and just trying to be a better “me” this year. ( If you are not subscribed sign up today ) Each new year there are all types of slogans that sound good. They sound good but then a few months later reality sets in and there areSTILL TRIX in 2006 and NO MORE in 2004. Because they were all based on emotions and it sounded good for the “moment”. I don’t know about you but I am tired of having moments. In this month’s feature articles, check out “yours truly” and why Breathe Again was birthed in From Pain to Purpose. Once trust in a marriage has been broken it’s so hard to get back. Read Double Homicide /Suicide-were the headlines. This story will truly make you go back to hug and kiss your kids. It shows us that tomorrow is truly not promised to anyone. Pastor Vicki helps a single, attractive woman be more active in church. Francine Allen-Humphrey is our Friendz Network member of the month and the spotlight is on her in our “You Go Girl “section. I am honored to feature Francine. Read all about her and her new job as a trained cake decorator for her local bakery Cake in a Box. How about an event coming up? Do you have an item you want to sell? How about a Business Opportunity ? 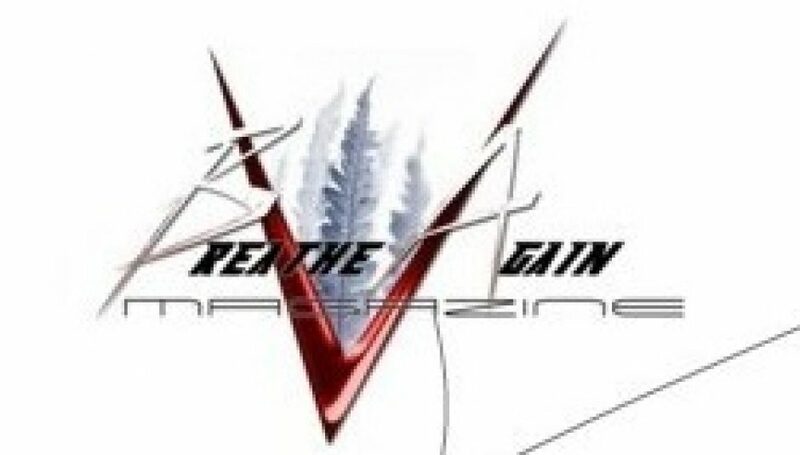 Breathe Again Magazine offers affordable advertising just for you. For a copy of our media kit please contact us by e-mail.